There are tons of ways you choose to deal with your sweat. But one of the top culprits that you ignore creeps up to make even more trouble. Have you ever thought of managing your diet? Your body’s temperature can be extensively affected by the kind of food habits you have. The digestion process can lead you to sweat, even more, making you have to deal with the embarrassing sweat patches and more. With the hard to let go days of sweating, making you take double showers and a pool of antiperspirants, it is a never-ending cycle. The simple solution is to choose foods that will help ease the process of digestion. When the extra stressful days hit, deal with the excessive sweat with some healthy food habits. Well, this is an easy choice. Your body keeps its temperature down with the help of water. So, hydrate your body properly. When you are heated up, the body generates sweat as a mechanism to lower the body temperature. This leads you to drown in that pool of sweat. Make sure to keep a bottle beside you at all times to ensure that your body is hydrated with a proper amount throughout the day. 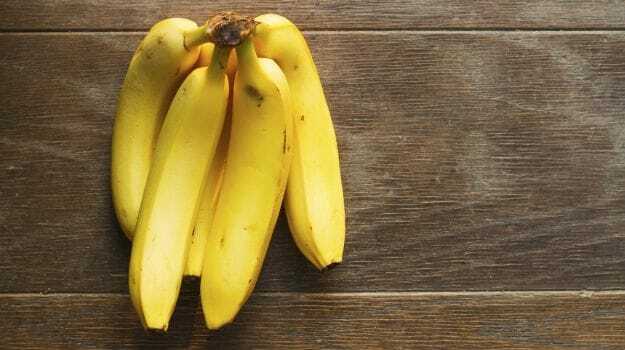 Fruits and Vegetables come to the rescue with their high water content. There are different sources of water that could help you stay hydrated throughout the day. Start including fresh vegetables and fruits in your diet which will help you reduce your sweat levels. Many of those include Eggplants, Peppers, Spinach, Cauliflowers, and Broccoli. 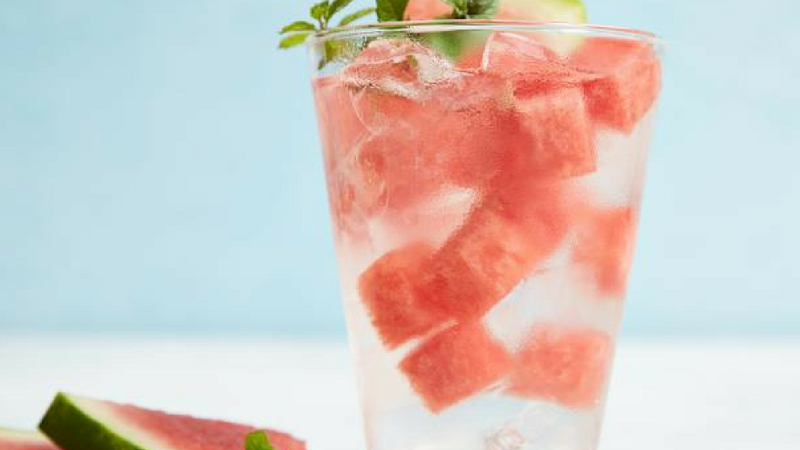 Fruits like watermelon and grapes are also full of water and fiber, inculcating them as a part of your routinely food habits will help you to ease your digestion while simultaneously helping you to keep your sweating at bay. This improves the overall metabolic function of your body, leading to a better and healthy life as well. Calcium is an essential mineral which is a driving factor to regular the temperature of your body. It helps to lower your sweat levels. The simple way to increase the intake of calcium in your diet is to start having dairy-based products like cheese, eggs, or even yogurt. You can carry the yogurt to work even which will help you stay cool throughout the day. 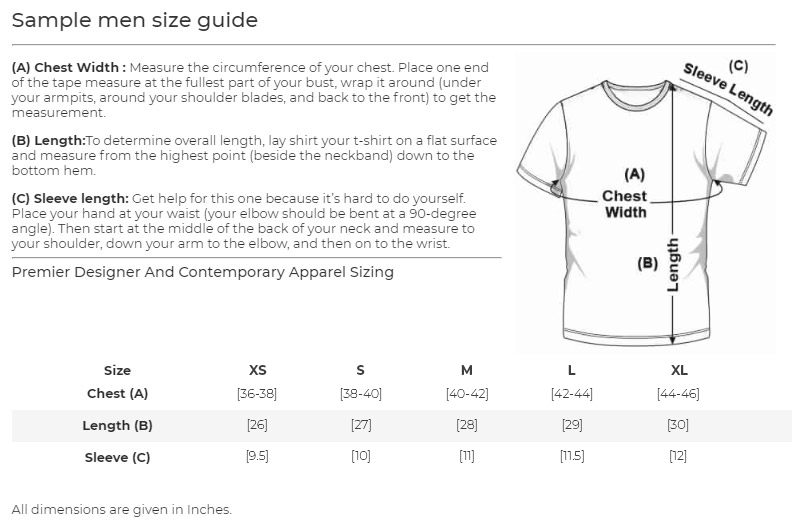 This gives you an extra layer of sweat protection. 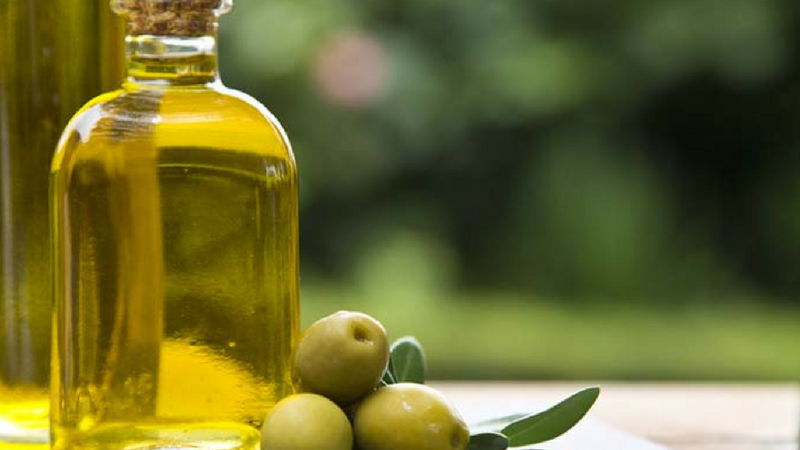 Olive oil readily improves your metabolism by improving your digestion. The better your digestion process, the better is your body’s temperature regulation. 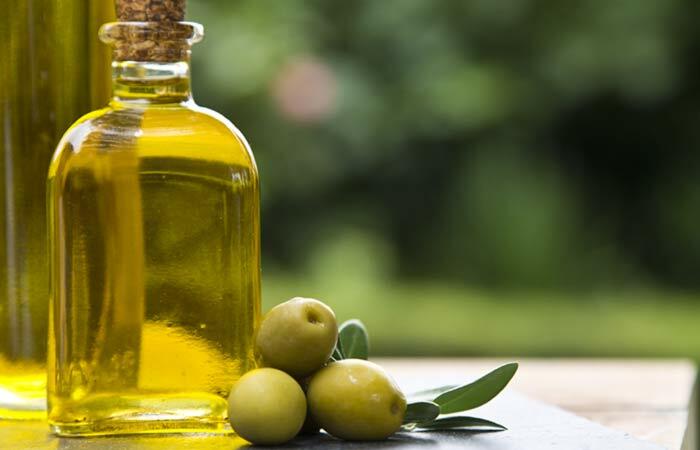 Making olive oil a part of your food habits can significantly decrease your sweating potential and could save you from any kind of embarrassing encounter. Oats are super rich in fibers and they provide less fat and your body can easily digest it. This decreases the stress on your body and hence improving your body’s metabolic rate which then secretes less sweat. 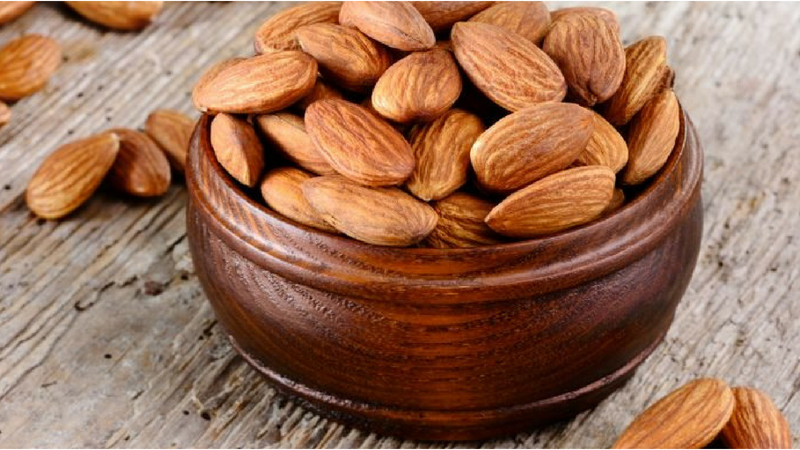 Almonds are rich in magnesium and they essentially help in digestion while simultaneously helping your immune system. 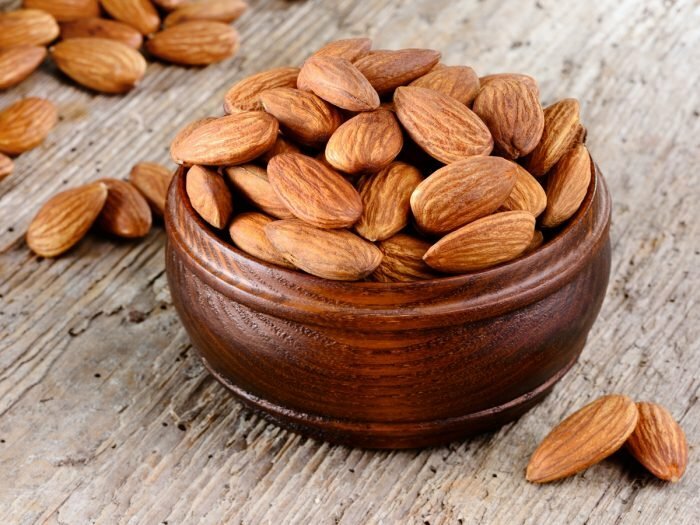 Some other foods which are rich in magnesium include spinach, pumpkins, and soya beans. They can help you deal with your excessive amount of sweat. Whey contains L-glutamine and tryptophan which helps you to calm down in stressful situations. This helps your nervous system to great extents and in turn, it helps to keep the nervous sweats at bay. Along with that, food habits like these also help in proper digestion, which is yet another amazing helpful feature to fight your sweat. Sweet potatoes are a bundled pack of essential as well, they help to keep your stress down while simultaneously reducing your blood pressure, thereby combating your sweat. Bananas are rich in potassium, it is an essential electrolyte that keeps your body hydrated. Along with other nutrients such as magnesium and even Vitamin B6, it helps you to lead a healthier life with better digestion. 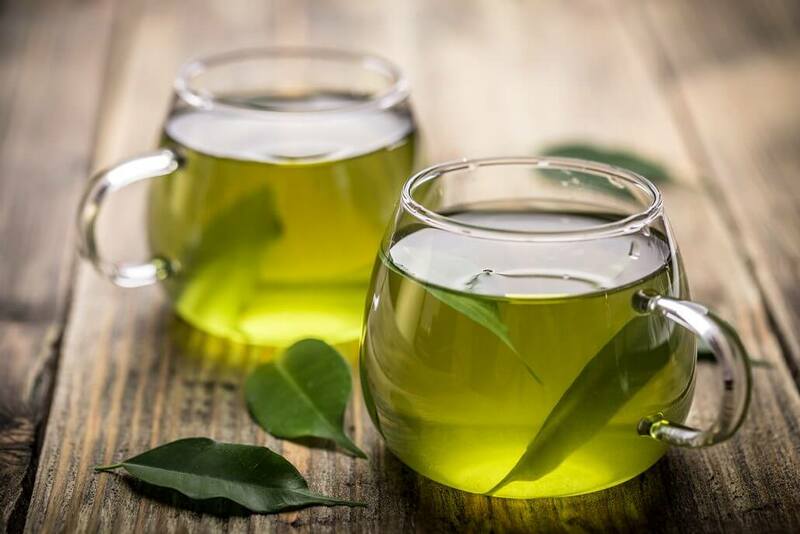 Green tea is famously known for its calming effects, it helps your nervous system and keeps your sweat levels low. 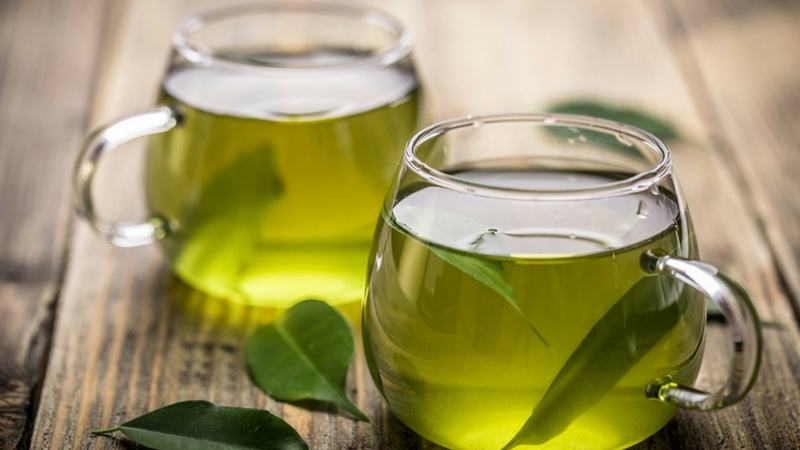 If you really want to prevent any excessive signs of sweating, then start sipping green tea. 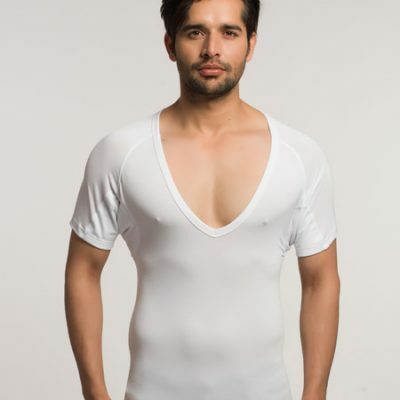 For more ways that could help you keep your sweat at bay, you can use anti sweat undershirts by NGwear, which provide double protection against sweat. 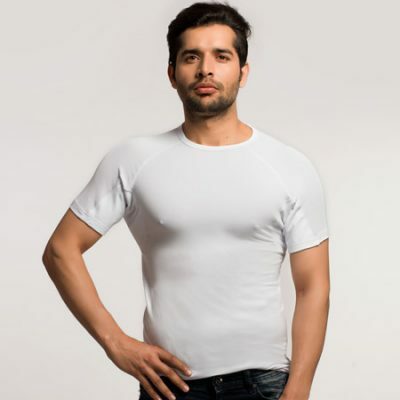 These amazing sweat shielding undershirts can help you fight the annoying sweat to keep you cool and fresh the whole day. Include these things in your daily food habits and you will notice a difference in your issue of excessive sweating. apart from these food habits, here are a few ways to dress this summer that can also help keep your sweat at bay.